Last year, there was The Toaster. This year, there’s been The Chain! 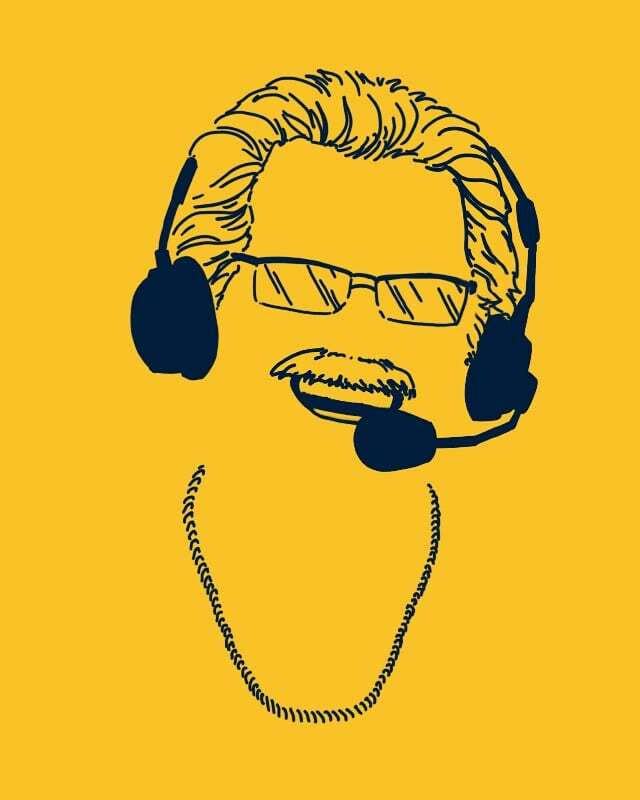 Dubs are 7-0 since Javale McGee gave his chain to Jim Barnett to wear during the telecast. Let’s make it 8-0 tonight against the Lakers!